You may not have heard of the magazine, The Furrow, but it’s widely considered to be one of the world’s earliest examples of content marketing. 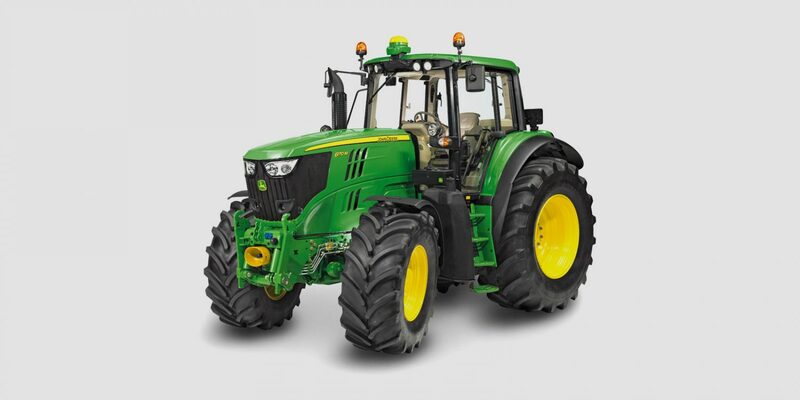 It was created by a man named John Deere in the 19th century, who founded the agricultural firm Deere & Company. He decided to create and distribute The Furrow magazine to educate farmers on new technology and how to become more successful in agriculture. John Deere wouldn’t have known it at the time, but his engaging, interesting storytelling bore the roots of content marketing. Today, content marketing is a very different beast. It has evolved from the confines of print outlets, to being distributed through the endless new technological channels. But although the distribution channels might change as the years go on, cultures and societies will always want to read and share examples of good storytelling. You only have to look at your Facebook or Twitter feed to see the impact that viral content hubs like Buzzfeed are having. The latest statistics show the viral content site receives a staggering 150 million average monthly viewers. Brands can learn a lot from the success of Buzzfeed by producing content that appeals to everyone – or at least for everyone within that brand’s target market. Firstly, the site’s content is very visual – it’s a well-known fact that images and videos can tell a story more effectively than words alone. But perhaps most importantly, rather than delivering self-serving messages or brand statements, the site publishes information that’s relevant, interesting and valuable to people. The curators who work at Buzzfeed keep up to date with news and emerging trends or talking points, and they capitalise on this through their content. One example is Buzzfeed’s response to the tragic news of Hollywood legend Robin Williams’ death. Within minutes, news feeds on social media sites were transformed into highlight reels from his most memorable film performances and stand-up routines. Buzzfeed responded by publishing several posts in memory of the film star. Because their content was relevant, interesting and topical, people all over the world read and shared this content on their own social media channels, meaning these posts clocked up millions of views. So, although making a blog post, video or infographic viral might seem like a pipe dream, brands can at the very least curate content that is likely to appeal to a wide audience and be shared widely through all of the latest digital distribution channels.